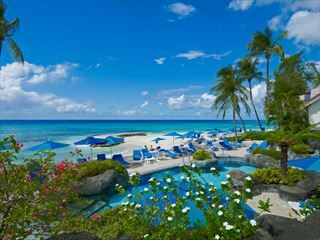 The Estate, formerly The Fairmont Glitter Bay Resort, is located on one of the best beaches in west Barbados. Each unit is tastefully furnished and comes equipped with all modern conveniences that make it great for a self catering style holiday. 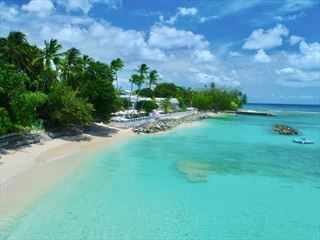 Located so close to Holetown that you will be spoilt for choice with a wide variety of bars, restaurants and shops. Due to re-open in January 2008. Please call us for the latest prices for the 1, 2 & 3 bedroom apartments.